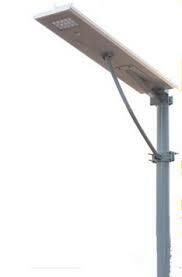 Dragon’s Breath Solar offers battery storage power using the Sun's energy to light up your nights. We never compromise on quality. Our solution provides an effective program without damaging the environment. Established over two decades ago and specializing in products above and beyond in performance. DBS has the ability to design projects using bespoke on roof materials such as solar panels coupled with lithium Ion or PB batteries. By using quality electronic controls, we are able to supply equipment matched to your storage specifications. Our fixings are MCS certified and can be tailored to individual household or ground mounting requirements. 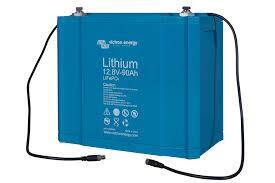 Providing solar battery storage design for instant power needs. We can facilitate remote power applications harvesting solar gain during the day and distributing it at night for almost any situation. 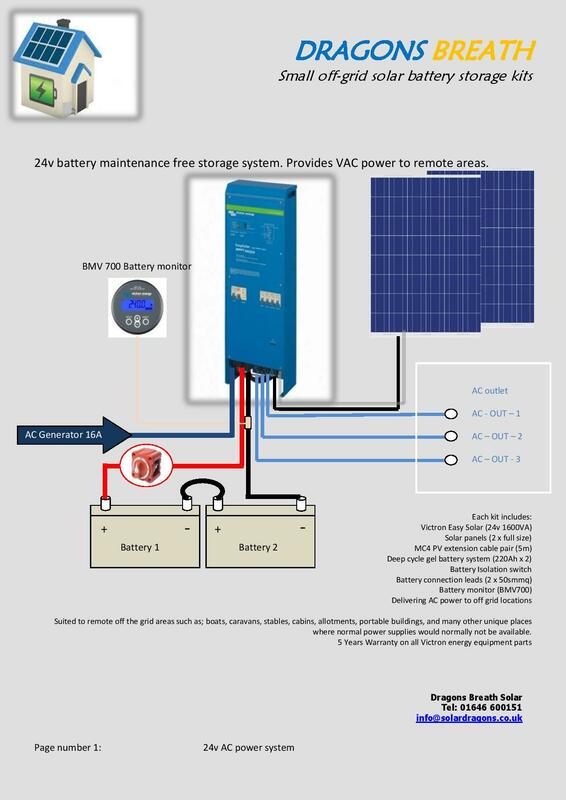 UPS systems, household power storage. 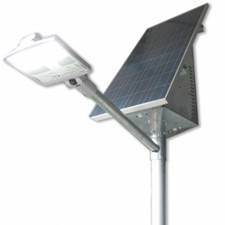 LED’s and lighting for car parks or remote un-adopted areas, illumination for signs or bill boards, solar PV powered street signs anything is possible using natural energy that can be generated during the daylight hours to perform many tasks when darkness falls. Our team aims to offer the best available products to match your needs dependent on the use of the stored energy requirements. We can provide by use of controls, pre-set run times or use of high performance storage to provide greater autonomy. 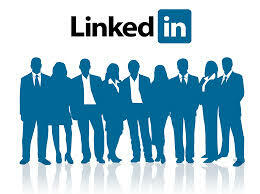 Please feel free to contact us with your specific enquiry, where we will endeavour to respond within 24 hours. 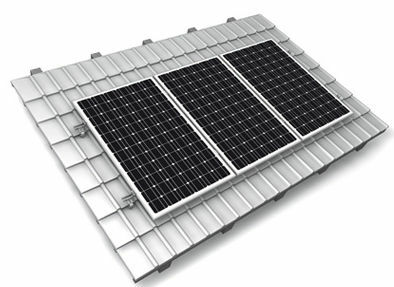 Our solar panel fixing product products are sold on a sliding scale, in which the greater amount ordered the lower individual prices will be calculated. If you require a greater quantity of parts or maybe you require us to design your project needs, then feel free to contact us. Any AC/DC inverter can also be configured to match our solar panels to give maximum potential gain using the latest in technological advances.